peggy wong . on bluepoolroad: bonjour! 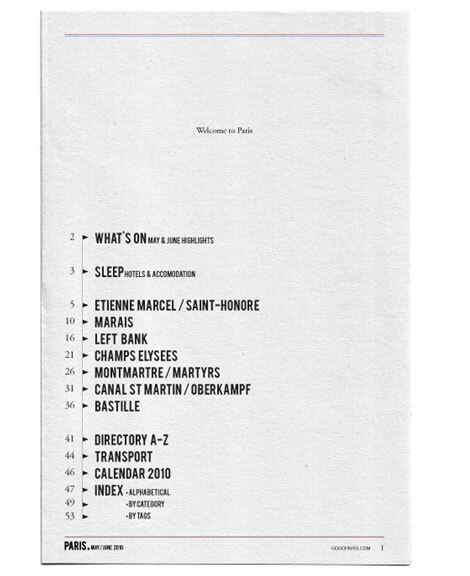 ... i will definitely be bringing this with me when i visit paris one of these days! 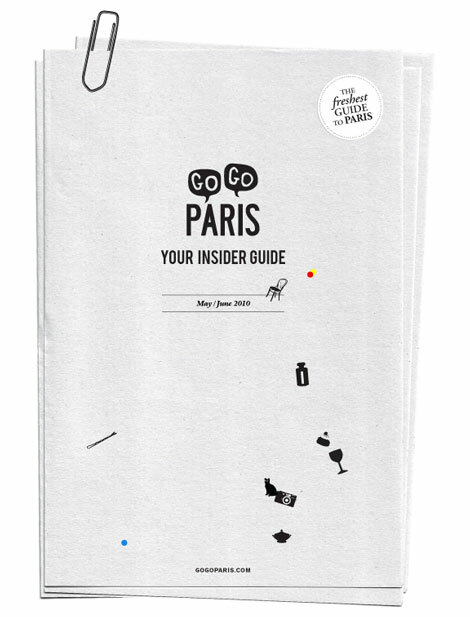 i love informational graphics and this city guide by gogoparis.com is so fresh + whimsical looking, makes me want to hop on the plane right now! in the words of liz lemon - i want to go to there.